Leamington Spa is conveniently placed for many interesting tourist attractions. 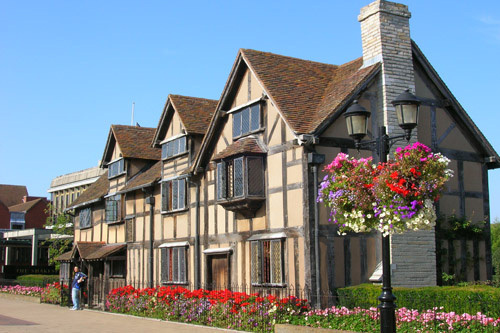 From Warwick Castle to Shakespeare’s birthplace, Kenilworth Castle and the Cotswolds, the region offers a great range of things to see and do. And what better way to see them than by reserving a luxury car to take you there? contact us and we’ll arrange a memorable day out for you. 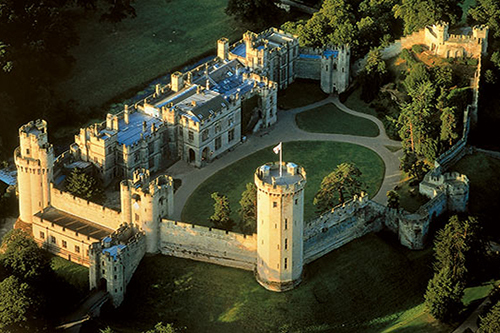 Warwick Castle is now one of the most visited tourist attractions in the country with regular events taking place throughout the year. The summer outdoor concert is a truly spectacular occasion with a fireworks display that can be seen for miles around. Kenilworth Castle. 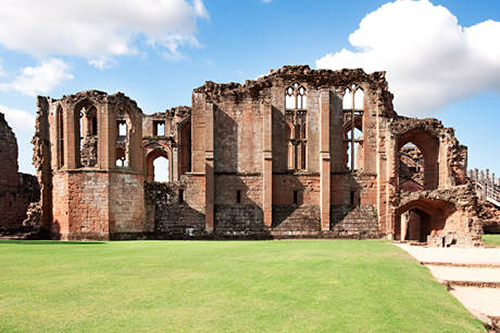 Step back in time with a visit to one of the most spectacular castle ruins in the country. The castle is set in beautiful countryside, so after your visit, why not walk the Millennium Trail or visit Stoneleigh Abbey for a guided tour. 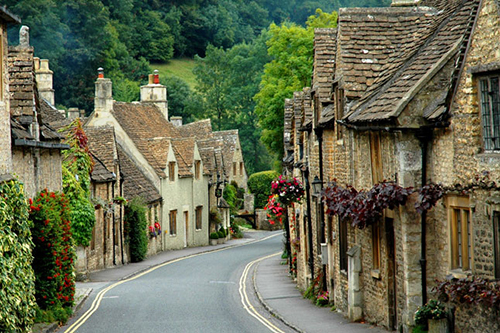 Stretching from Ilmington in Warwickshire all the way down to Bath, the Cotswolds comprise a range of beautiful towns and villages. For a stroll around a picturesque village and lunch in a traditional pub, or a visit to a stately home with a glorious garden, the Cotswolds offer a great day out.